Creative cook and food blogger Leah Itsines has a passion for sharing simple, quick and delicious food hacks and recipes. Apples are a staple at her house because they are so versatile and are also great as a snack. Leah loves crunching on tart Granny Smiths and chooses red varieties for cooking. Many people skip green smoothies because they can have an “earthy” flavour, but adding an apple can change the whole deal! 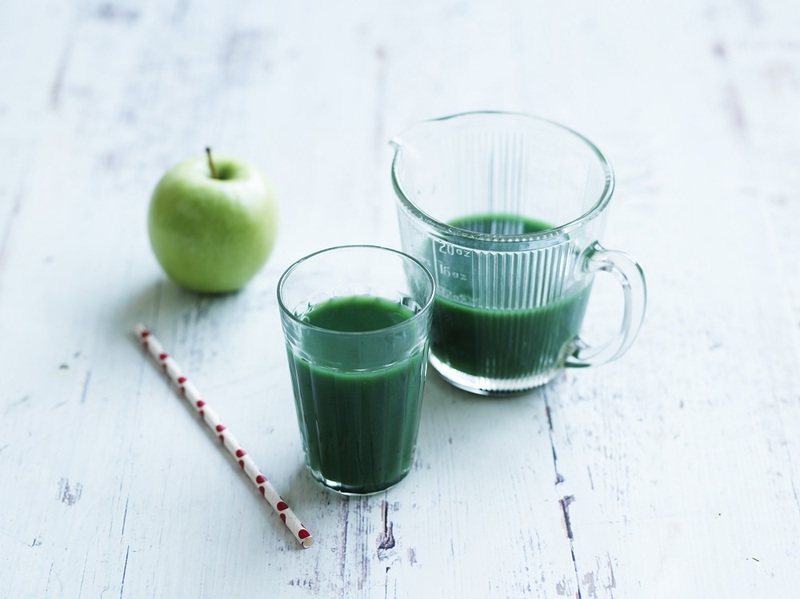 A beautifully ripe apple can give so much sweetness to a juice, that those earthy flavours won’t be a problem. Pop it in, skin and all, for maximum health benefits. An apple is a great snack, but pairing it with peanut butter gives it a little “treat” factor. Simply cut your apple into segments and spread it with your favourite nut butter, or just dip it straight in. While nut butter is great, hummus and apple also go AMAZINGLY WELL together. The sweetness of the apple really complements the savoury flavour of the vegetable dip. Apples are a perfect way to top off your meal. I love grated apple in the morning on top of yoghurt with some granola, or on top of warm oats. Apples also cook down really well, becoming soft and sweet. This is amazing in a crumble or on top of ice cream as a treat.